Just moments after President Truman announced at 7pm on August 14, 1945 the war with Japan had ended, joy and jubilation were rampant across the United States and the world. Times Square in New York City turned into a sea of celebration with military personnel, civilians, young, old, and just the guy on the street joining together to rejoice. It was the end of the deadliest conflict in human history. With fatalities numbering between 50 and 70 million people, the war touched the lives of every person in the world. 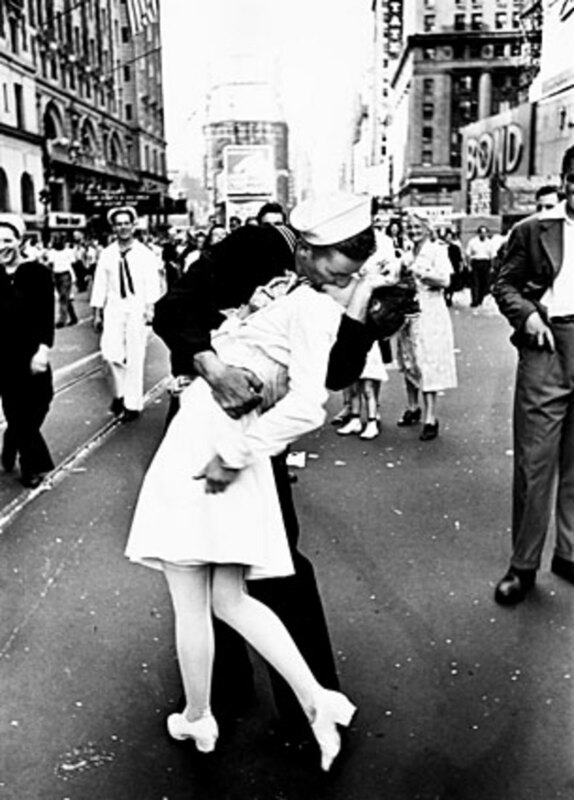 The famous sailor and nurse kiss picture keenly portrays the rejoicing taking place as word spread of President Truman's announcement. The symbolism is not just in the main focal point of the sailor and nurse, but also in the faces of the others near them in the street. Alfred Eisenstaedt, a photographer with Life magazine, was at Times Square at that moment, capturing on film the sense of euphoria in the streets. He managed to photograph a picture that would grab the attention of the entire world and "The Kiss" became a cultural icon overnight. Part of the magic of this picture is the fact it wasn't staged as some have suggested; it was a spontaneous event. In his book, The Eye of Eisenstaedt, the photographer described the circumstances that led to the amazing photographic opportunity. I was walking through the crowds on V-J Day, looking for pictures. I noticed a sailor coming my way. He was grabbing every female he could find and kissing them all, young girls and old ladies alike. Then I noticed the nurse, standing in that enormous crowd. I focused on her, and just as I'd hoped, the sailor came along, grabbed the nurse, and bent down to kiss her. Now if this girl hadn't been a nurse, if she'd been dressed in dark clothes, I wouldn't have had a picture. The picture was published a week later in a special 12 page "Victory" layout in Life magazine, featuring pictures of celebrations around the country. Due to the chaos in the streets, the photographer was unable to get the names of the sailor and nurse. 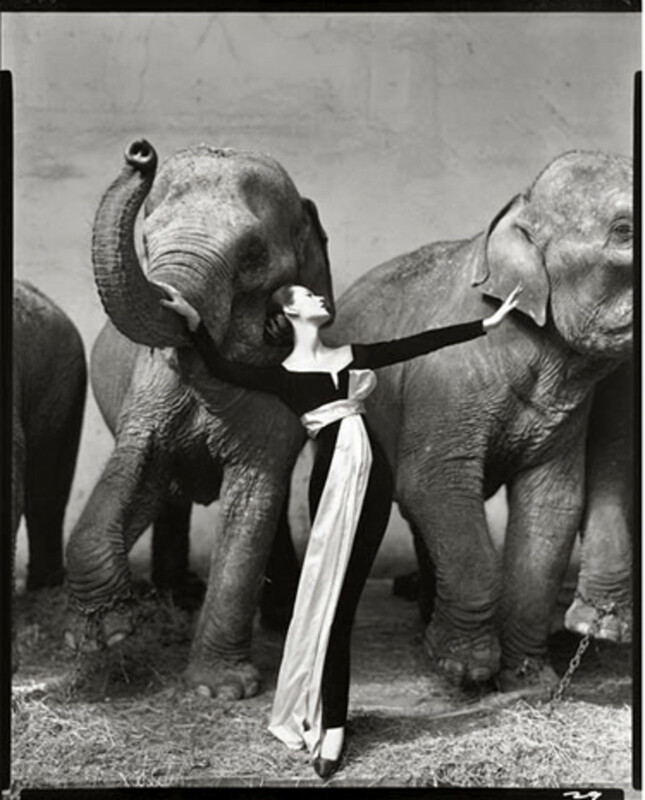 Of course, he had no way of knowing that he had just taken what was to become one of the most famous photographs in the world and that its popularity would endure for generations. When the photo appeared in the magazine, Edith Shain recognized herself, however, she didn't come forward until 1980, years after the war ended. She wrote to Life magazine and informed them she was a nurse standing in the crowd in Times Square on August 14, 1945 when a stranger in a sailor's uniform grabbed and kissed her. She claimed to be the nurse in the famous picture. Over the course of time, many other women and men have come forward to claim to be the subjects of the embrace. Mrs. Shain has been widely accepted as the authentic nurse receiving the kiss. 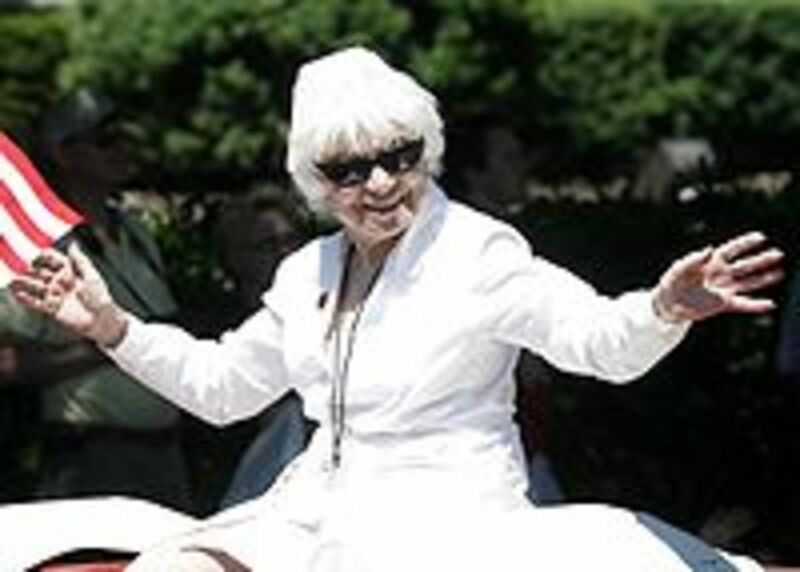 She returned to the scene of the kiss in 2008 when she was given the distinction of being the Grand Marshal in the New York City Veterans Day parade. Due to the length of time that has passed, we will never know the true identities of the famous couple. Photographer Eisenstaedt said, prior to his death, he never knew for sure if Mrs. Shain was the female subject in his photo. She passed away at age 91 in 2010, still claiming it was she. Many have said they are glad it will remain an uncertainty. Part of the popularity and charm of the candid photo is its spontaneity and how it symbolizes the sense of peace and hope for tomorrow which was felt by our nation at that epic moment in US history. 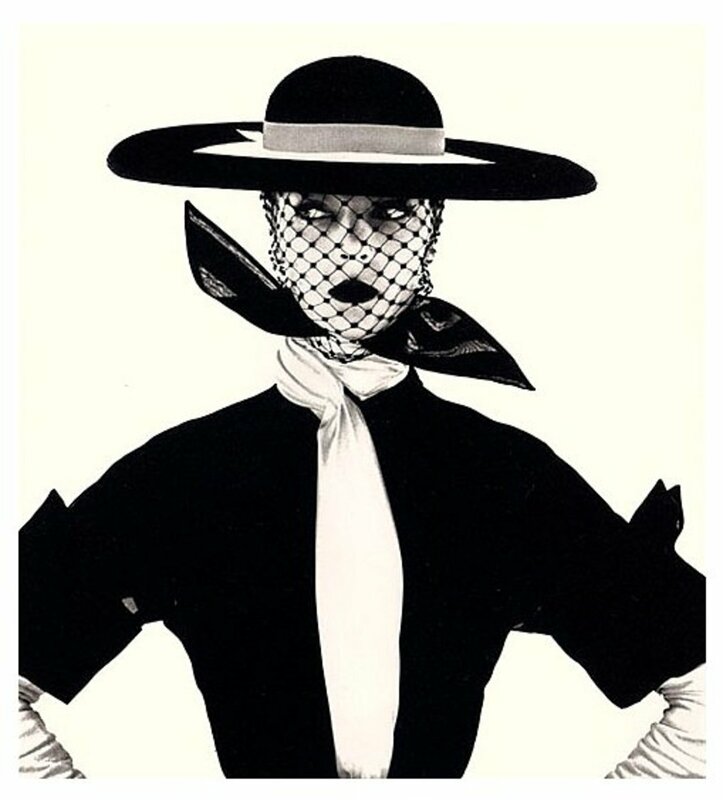 Just think about the mystery and romance it portrayed all those years ago ... after the kiss, they walked away in opposite directions ... never exchanging a single word. Had you seen the Kiss picture before? 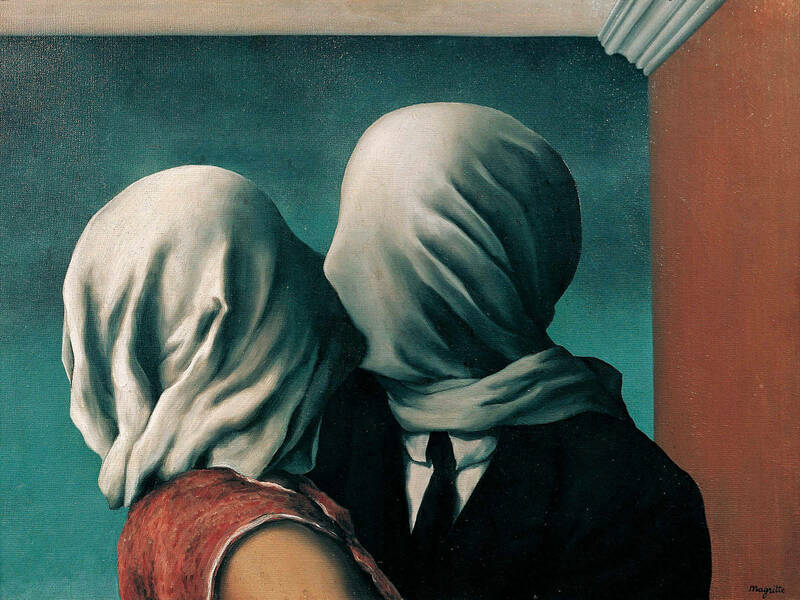 The Top 5 Kisses...in Art! It is false, the photo is tampered, have actors and they were added on the background. Patti I don't have the picture but I sure will search for it. Very interesting about your mother and I'm glad you wrote to me about it. If I find the picture, I will post the info here.